See, I am doing a new thing! ...I am making a way in the desert and streams in the wasteland. Based on the biblical foundations of compassion, integrity and dependence on God, Living Waters Ubon proclaims the transforming power of Jesus Christ. We aim to help build up and strengthen the body of Christ in Ubon, Isaan and beyond, to be vessels of God's truth, grace and compassion. 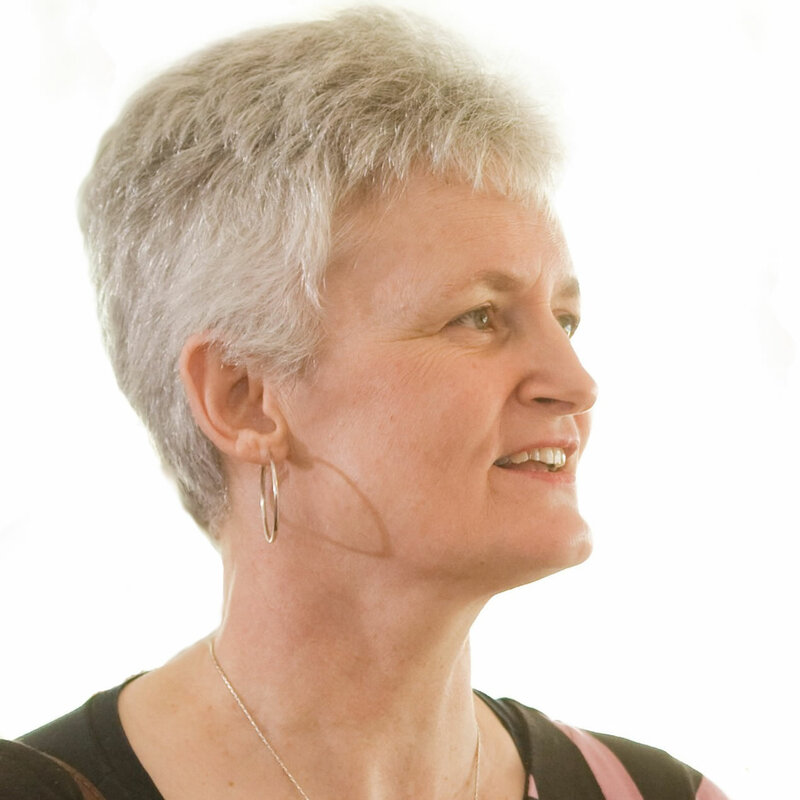 Sue Hunt is a missionary from England. She arrived in Bangkok in the year 2000, with a suitcase and a vision. God has been most faithful. After 10 years of fruitful ministry in Bangkok as director of Living Waters Thailand (under the EFT), she has been based in Ubon for more than 4 years heading up Living Waters Ubon. Sue trained with Pastor Andrew Comiskey founder of Desert Stream/Living Waters Ministries, based in Kansas City, Missouri, USA, (www.desertstream.org) and has worked with him for over 18 years. Before that she was with Jackie Pullinger’s ministry, St Stephens Society in Hong Kong for 3 years (1994-97). Sue has a long term vision and heart for discipleship and inner healing ministry especially to the Thai people in Ubon, Isaan and beyond. As LWU ministry often requires that we work in teams, she marvels to watch God raise up Thai brothers and sisters to minister along side her. 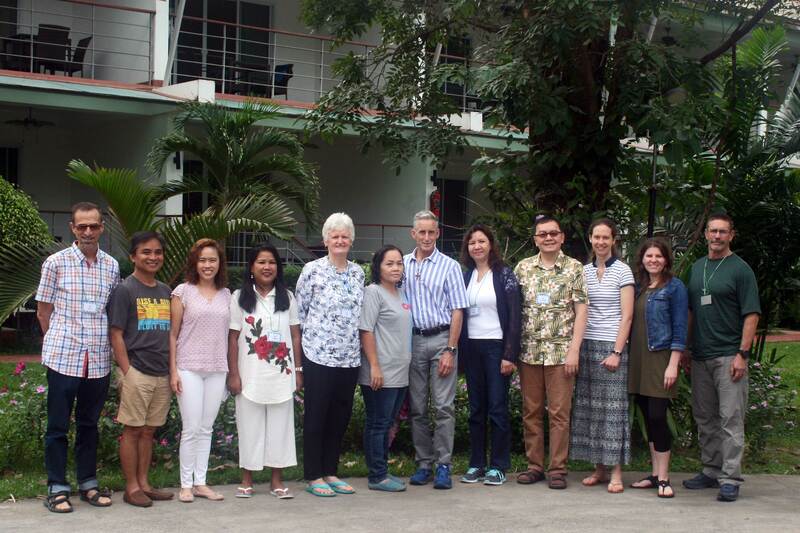 Living Waters Ubon was founded in March 2015 by Pastor Andrew Comiskey, Director of Desert Stream/Living Waters Ministries to which LWU is associated, appointing Sue Hunt as director. 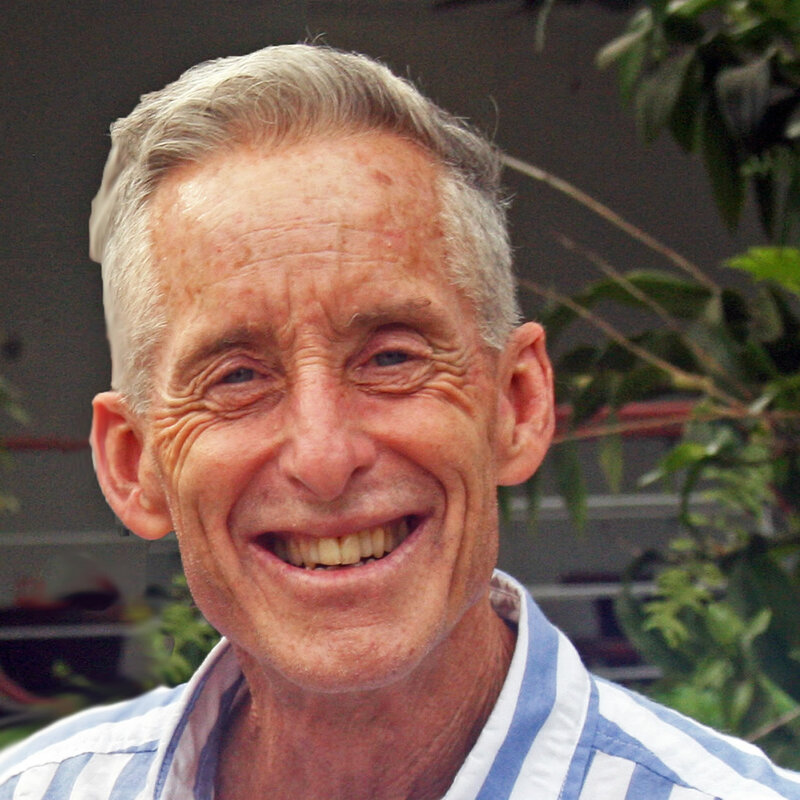 Andrew visits Ubon every year to help establish this ministry, teach and lead seminars. 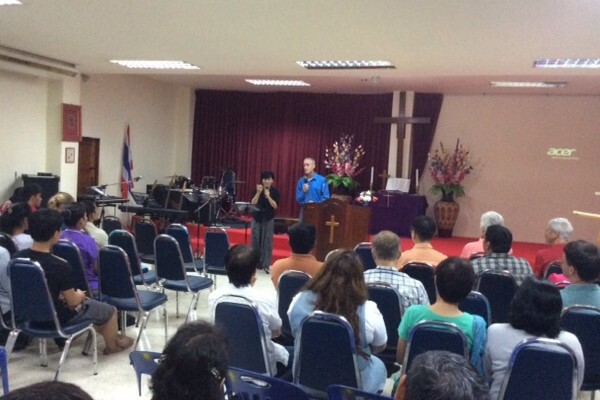 He has previously ministered in Thailand on numerous occasions since 2000, including leading trainings and seminars. 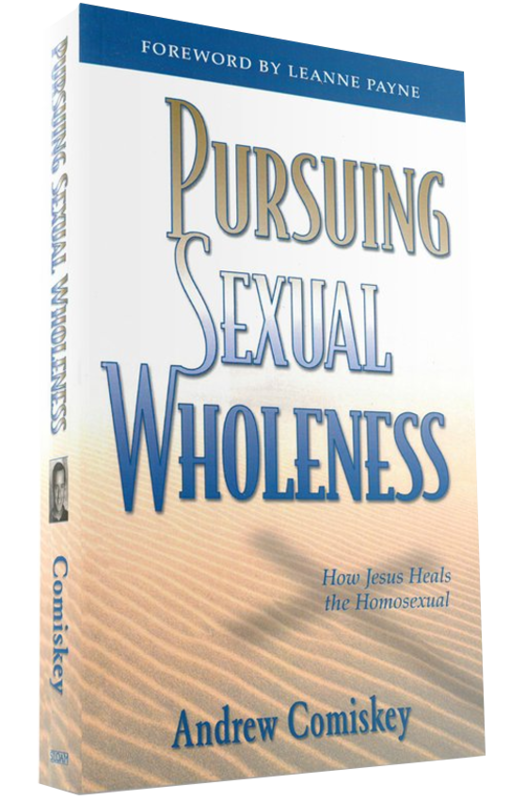 Pastor Andrew Comiskey founded Desert Stream/Living Waters Ministries with the support and help of his wife Annette in 1980, in West Hollywood, California, USA for men and women seeking Jesus for healing of their sexual brokenness. The one group became many groups, and Andrew began to develop what is now the Living Waters program. It soon became evident that key truths such as honesty, willingness, confession, forgiveness, effective prayer for deep wounds and deprivations, and learning to set healthy boundaries were effective not only for persons with sexual brokeness but for the redemption of the whole church. As a result, Desert Stream/ Living Waters has grown into a multifaceted discipleship ministry to serve people of all backgrounds and struggles. The ministry expanded nationally throughout the US and then internationally. It currently has a growing number of our church-based programs around the world in many countries including: Argentina, Mexico, Chile, Germany, France, Lithuania, Poland, Philippines, India and Thailand. We believe in one God, in three Persons: Father, Son and Holy Spirit. We believe that the Father, the Almighty, is maker of heaven and earth, of all that is seen and unseen. Jesus Christ is the Son of God. He was conceived by the Holy Spirit, born of the Virgin Mary, and lived a sinless life. He suffered under Pontius Pilate, was crucified, buried and after three days rose from the dead. He ascended to the right hand of the Father and will come again in power and glory. We believe in the Holy Spirit, the Lord, the giver of life, who proceeds from the Father and the Son. He teaches us and empowers us to walk in obedience to Father God’s will. We believe the Scriptures of the Old and New Testaments are the inspired Word of God, the final authority for doctrine, reproof, correction and instruction in right living. We believe Christ and His church are the source of our restoration. Jesus moves with powerful compassion to reclaim and raise up broken lives. We believe that the church of Jesus Christ consists of all those who know Him and believe in His Word, regardless of denomination. Cross Current is a 6 or 8 week, Christ centred inner healing group for men and women seeking healing in their relationships and sexuality. 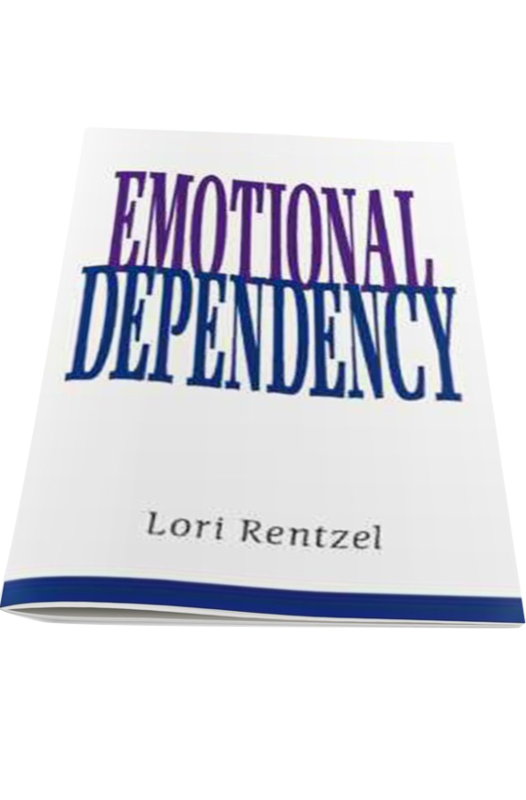 This group is ideal for those who are just beginning their healing journey. Cross Current meets once a week for 3 hours, in local church or Christian ministry. The group is run regularly in Ubon. Living Waters Program is an in-depth, Christ centred, discipleship and inner healing ministry for men and women. 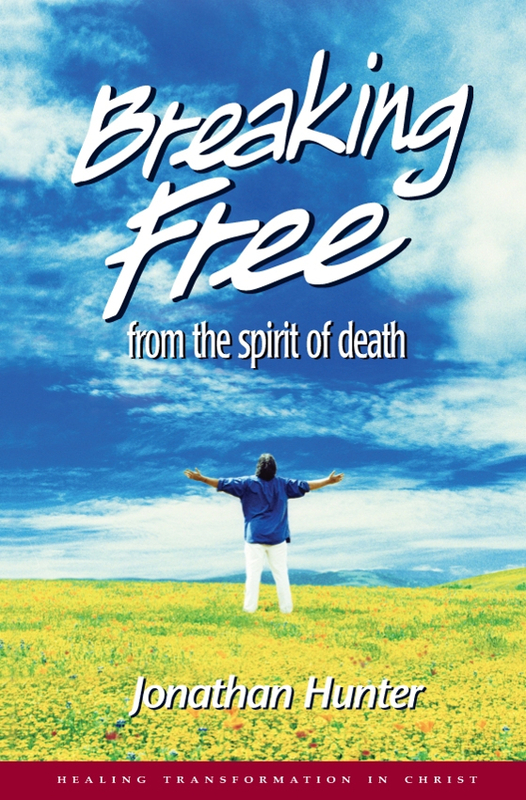 The teaching is based on the 20 chapters of the Living Waters manual, written by Andrew Comiskey. Living Waters program is usually run once a year in a local Ubon church, and runs for 20 weeks. The next program in Ubon will start on 18 February until 8 July 2019. As we stock only a few books in English in our Ubon office, we recommend you check out Desert Stream catalog for books that may be of interest to you.